Lazy Gramophone | Journal - Megan Leonie Hall's Five Things. Thank you for reading my ramblings. I think language and words are extraordinarily powerful tools for illuminating all the in-between bits, the spillages and intangibles of being alive; emotional, physical, psychological, metaphysical. Meaning is subjective. And when it's done, it doesn't belong to you anymore. Verbal alchemy is getting kicks from distilling chaotic, hot vapour into dense, oral liquor. Flavours and effects vary. If we drink the same drink at the same time then we're thinking the same think at the same time. Five Things that Inspire Me (= too few things!). 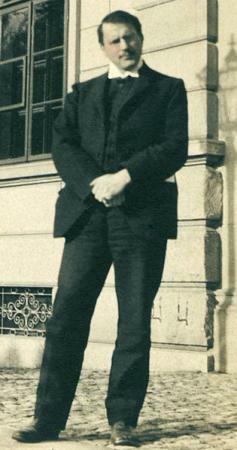 Fantasy Grandfather No 1 - Carl Gustav Jung. 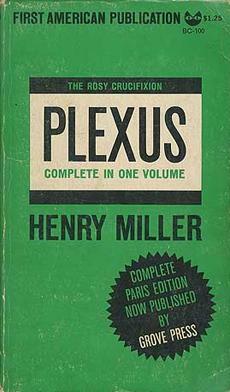 The Collected Works of. Specifically: The Archetypes and the Collective Unconscious. Fantasy Grandfather No. 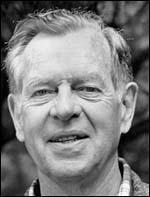 2 - Joseph Campbell. The Hero's Journey. Myths To Live By. "Follow Your Bliss” says Joe. Enough said. Fantasy Grandmother No.1 - Angela Lansbury in the film "A Company of Wolves” says: "Never stray from the path, never eat a windfall apple and never trust a man whose eyebrows meet in the middle.” Thank you Angela Carter for this sterling advice, which I haven't always taken. And also, thank you Angela, for The Virago Book of Fairytales and The Bloody Chamber. 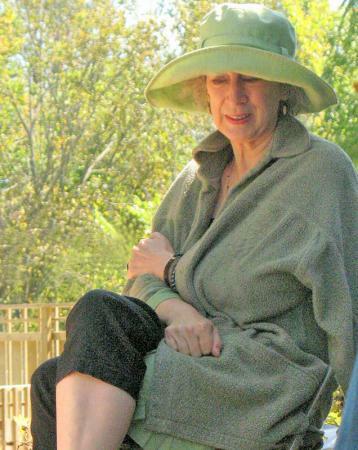 Fantasy Grandmother No 2 - Margaret Atwood. The Handmaid's Tale. 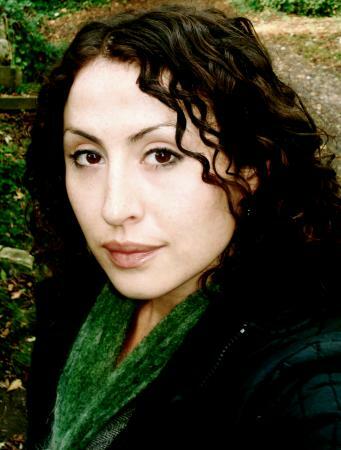 The Edible Woman and her beautiful, raw and powerful novel; Surfacing. 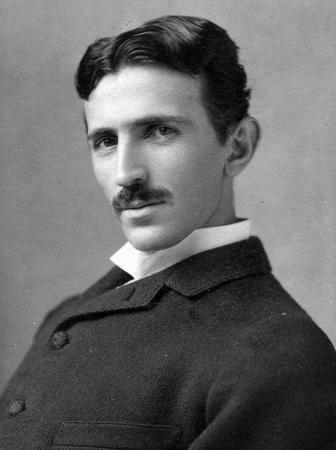 Eccentric Uncle No 1 - Nikola Tesla who in my mind is also Uncle Andrew in C.S.Lewis's The Magician's Nephew. Oh, to be in the "wood between the worlds” or to write myself there to explore the multiverse/s, inner and outer. 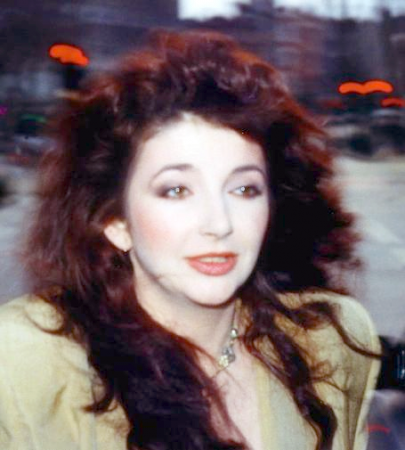 Eccentric Aunty No 2 - Kate Bush. The Hounds of Love.1985. Cloudbusting. Hello, Earth. Waking the Witch. This whole album signifies dreaming, transcendence, my childhood and watching shooting stars. I also admire that Kate owns all her own publishing rights and hasn't toured since 1979. I respect her doing things her own way. All these people are at a summer family picnic, arranged by me to inspire my creativity. Perhaps they are eating scones in a gazebo on a ranging lawn, getting on famously until Nik does a magnetic wall experiment with the jam and the clotted cream, which appear to disappear into the ether of an English summer afternoon. Fortunately, the David non-identical triplet cousins: Mssrs Byrne and Lynch and Bowie soon arrive to save the day. Byrne produces a large jar of prime raspberry jam from inside his enormous suit from the Stop Making Sense tour. Bowie floats a foot above the ground to invite Kate into the Labyrinth; leaving Lynch to yogically fly over to Jung, proffering the cream he has retrieved from inside the architecture of his extraordinarily upright hairdo. 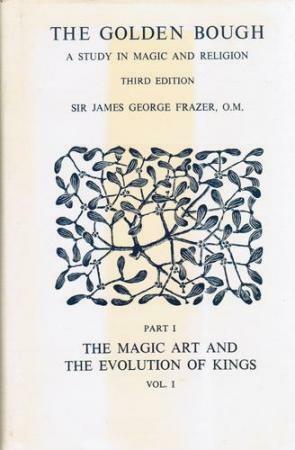 2.Magic: The Golden Bough by James George Frazer - Just about everything anyone could ever want to know about the religious, ritualistic and magical practices of all peoples, through out recorded time, in any remote far-flung part of the world, ever. 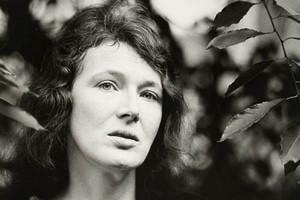 Likewise, The White Goddess by Robert Graves. All of the Oz books, by L Frank Baum. I was enchanted by how complete the world and worlds within worlds he created were. I think I read all of them between the ages of five and seven. I lost myself in the seamless interweaving of lands, fantastical characters and the detailed maps that adorned the inside and back covers of the books. The I Ching- The Book of Changes. 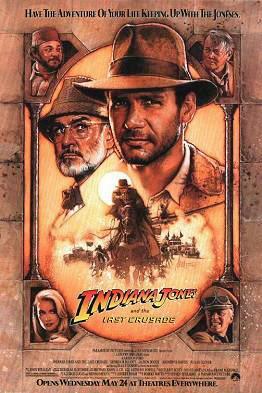 4.Adventure and Courage: Indiana Jones and the Last Crusade - "You musht believe, Indy, you musht believe!” Apart from having my first crush on Indiana Jones and wanting to wear his hat, I love the motif of the invisible bridge leap of faith scene because it signifies every time I've stepped out into the unknown with very little tangible to guide me. The conquering of the fear of crossing what appears to be a deadly abyss has always inspired me. When we jump into the unknown with only our faith and trust to guide us, our every footstep is and will be supported. Trusting the unknown is pretty bloody scary but every leap and change in life is like this, writing is like this; it's sometimes hard to get to the other side and you don't know how you'll get there but you do. My loved ones, friends and all humans who have made this journey in various forms and lived to tell the tale. 5. 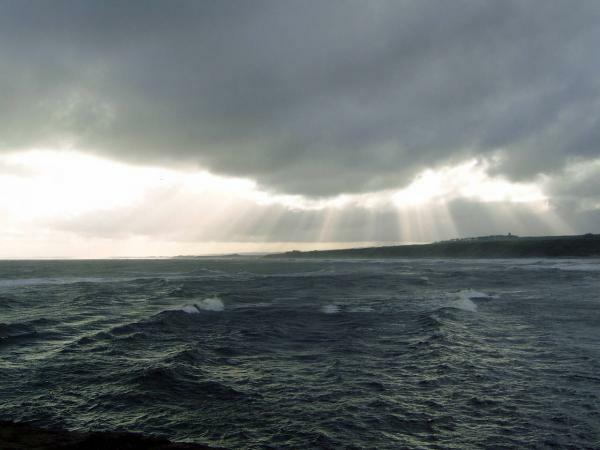 Nature: The Sea - Her unpeopled horizon. Her power and majesty. Her breadth and depth.Woods, lakes, mountains, cliffs. Sounds. Round rainbows. Stones. Animals. Birds flying, singing. Trees. The smell of rain, salt, cut grass. A sky unencumbered by streetlights. Silence and the sounds within silence. Love. Loss. Connection. Strength. Death and rebirth. Transformation. Tags for this post: Megan Leonie Hall, Time, Lazy Gramophone, Five Things, Inspiration.